2019: We had another 'iteration' of this website, this time we simplified the site into one single site. We cleaned up the design, and the individual page designs for a clean and modern look! 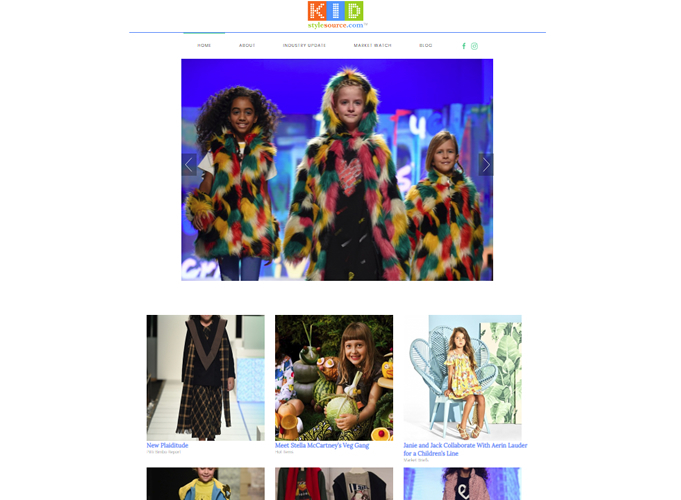 2015: We upgraded KidStyleSource.com, both their industry site and consumer site to Joomla 3.4. We also made the site mobile friendly according to Google. We changed some of the design elements, but the key functionality where the owners can update their own site stayed the same!